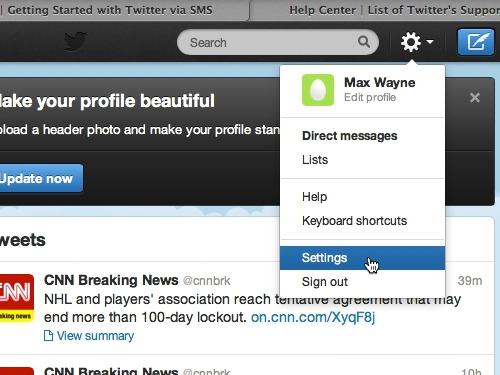 In this video tutorial we will show you how to update Twitter via text. 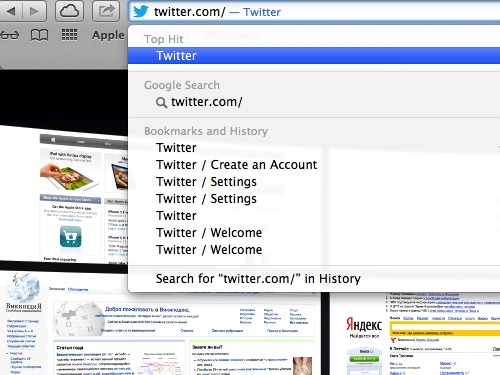 In order to update Twitter via text, open your browser and go to “twitter.com”. 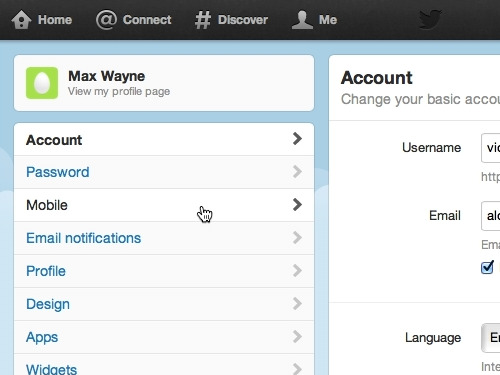 Click the “Preferences” icon and choose “Settings” from the drop-down menu. On the next page, go to the menu on the left and click “Mobile”. Enter your phone number, choose your mobile carrier and press the “Activate phone” button. 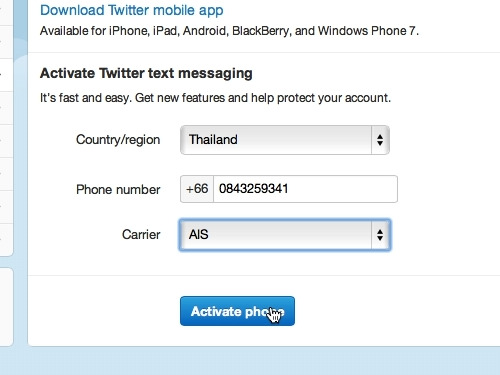 To send a tweet via SMS you need to locate a short code for your country in the list of Twitter’s Supported Mobile Carriers and send your message to this number.